In anticipation of their auction, Prop Store decided to giveaway a small batch of ‘Ender’s Game’ film props via tested.com. 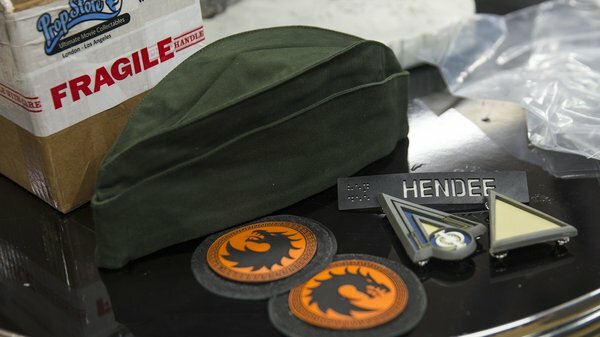 The items include a Dragon Army patch set, a ground school beret, and tags for producer Lynn Hendee and extra Larry Kramer. To enter the giveaway, just leave a comment on this post before March 20. Good luck!